Are You Looking for an 11 Plus tutor in Catford or near Lewisham? Is your child is starting Year 4 or Year 5 in September? Are you considering applying for a grammar school in Kent or Bexley? If that sound slike your situatin, you’re probably looking for a good tutor 11 Plus tutor in Catford or Lewisham Geek School Tutoring can help. Every year at Geek School Tutoring we are approached by many parents who want their children to get the support they need to secure a place at one of the grammar schools (or super selective grammar schools such as St Olave’s or Newstead Wood). 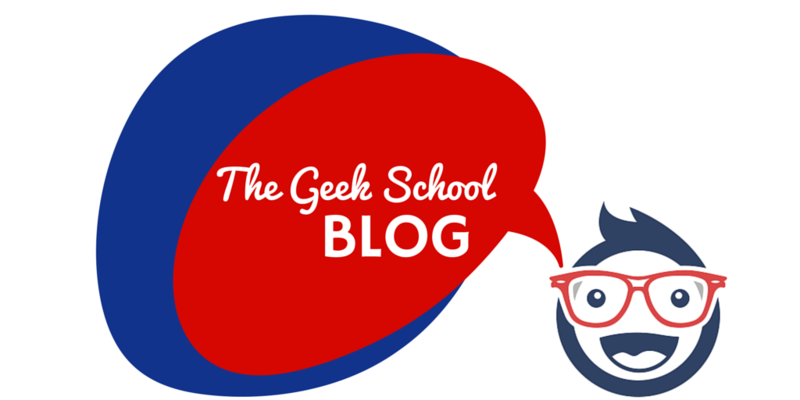 Geek School Tutoring has a centre in Catford, which is not too far from Lewisham. Here, we can help your child get to grips with the 11 Plus material needed for grammar school selection tests. We can also prepare them for the independent (private) school exams. At Geek School we have an excellent track record of success of helping children gain admission into grammar schools in Kent, Bexley, Sutton and the super selective schools in Bromley borough St Olaves and Newstead Wood School). Each year, our students are also triumphant in independent school exams gaining multiple offers, and scholarships. Our successful students do us proud every year, proving that Geek School has a winning formula for success. If you’d like your child to flourish in their 11 Plus preparation, and are looking for an 11 plus tutor in Catford (or near Lewisham), please get in touch today. The Geek School Tutoring Catford Centre is based in Goldsmiths Community Centre in Catford. The Bus 124 stops right in front of the venue and opposite it. We are close to Forster Park Primary School on Boundfield Road in Catford. So, it’s easy to access whether you live locally or a bus ride away! If you’d like to book an assessment for your child, please get in touch with Joycellyn today on 07957397602.